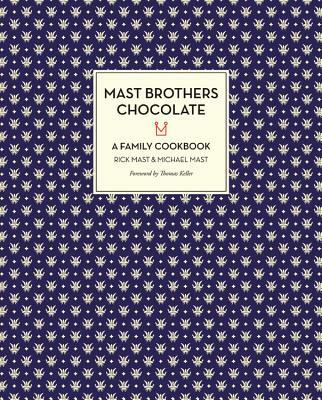 Flipping through this book will give any chocolate lover a severe craving. Not only does this book have recipes, but it also contains family stories and gorgeous photographs. 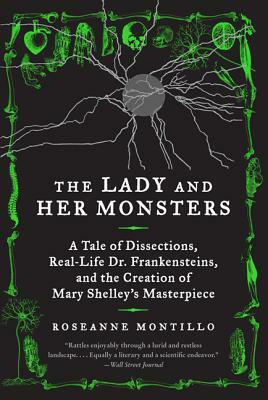 Montillo introduces the reader to a world in which science, art, and spectacle collide, providing the perfect backdrop for Mary Shelley to write her great novel, Frankenstein. This is a great literary read for the Halloween season. 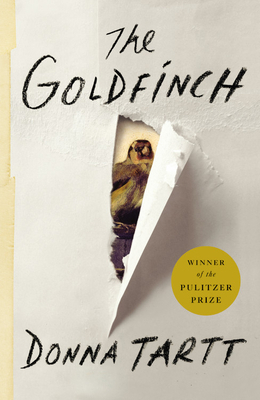 You've been waiting (impatiently, we might add) for Tartt's next novel, and now it's here! The story follows Theo, who loses his mother at thirteen and is taken in by her wealthy friend. He fixates on small painting that reminds him of her, and initially it brings solace. However, it eventually leads him into an artistic, criminal underworld full of danger and suspense. 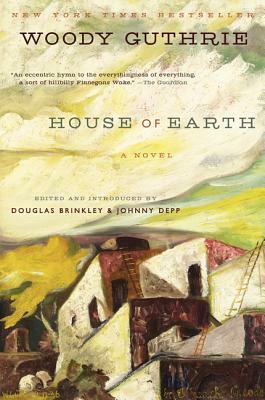 As Woody Guthrie's only finished novel, House of Earth is a true gem. He paints a tragic but beautiful depiction of Dust Bowl America that is reminiscent of the sharp voice present in his music.